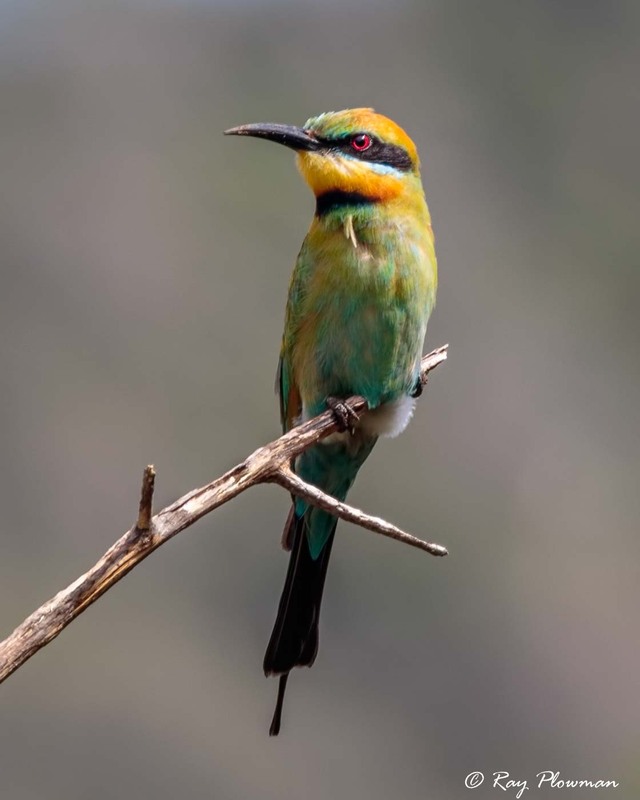 The kingfisher (Alcedinidae) family is placed in the Coraciiformes order, along with featured bee-eater (Meropidae) and roller (Coraciidae) families featured in the second gallery. Some taxonomies have split the Alcedinidae family into three subfamilies, see taxonomic note below. I’ve included hornbills (Bucerotidae) family from the Bucerotiformes order. 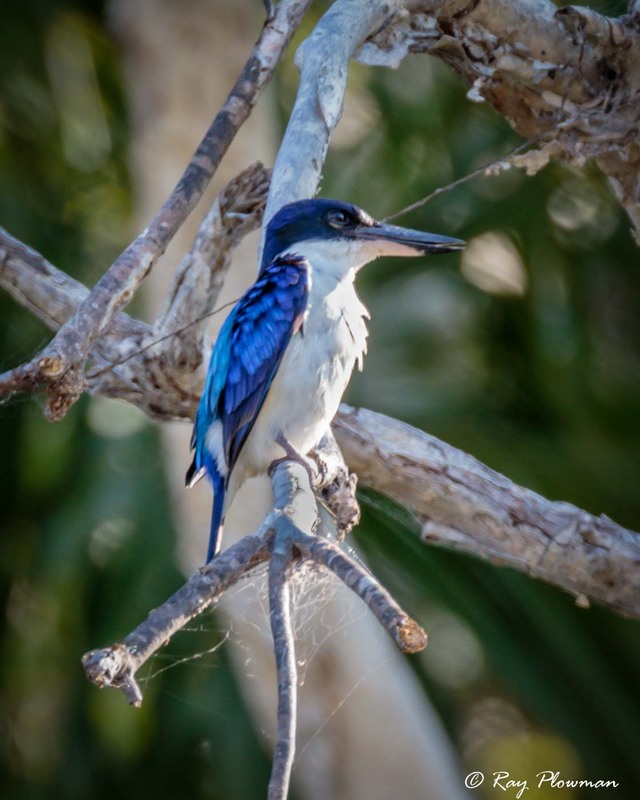 The first gallery showcases images of tree, river and water kingfishers photographed in tropical forest, woodland, garden, swamp and lake habitats while the second gallery features kingfisher allies that also occupy similar habitats. 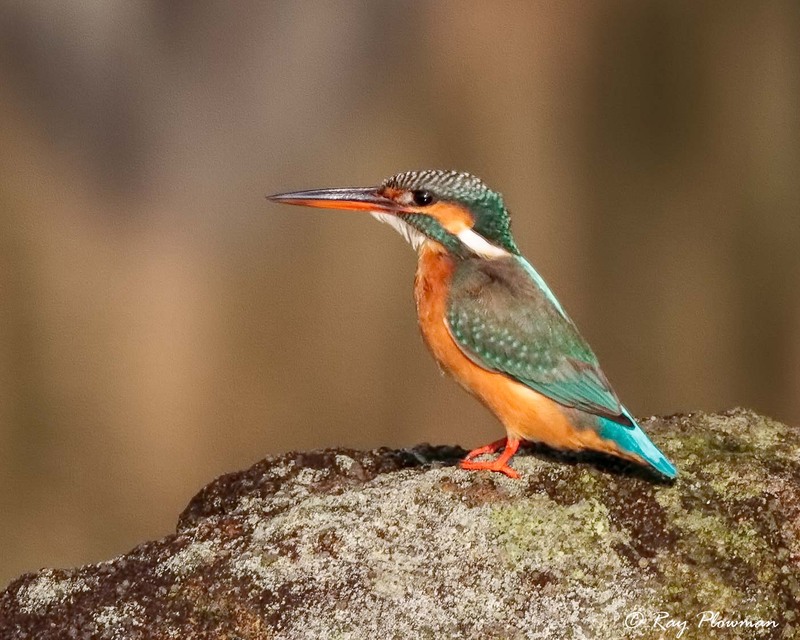 All kingfisher species featured in the gallery are currently ‘Red List’ assessed as ‘Least Concern’. 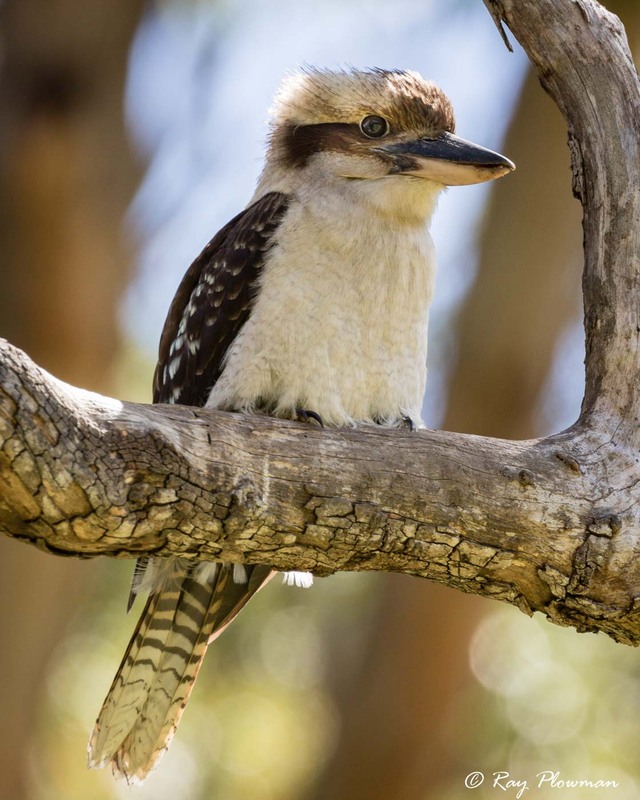 I’ve photographed the featured species in Australia, Malaysia, Singapore and Trinidad. These are one of my favourite cosmopolitan bird species to photograph. 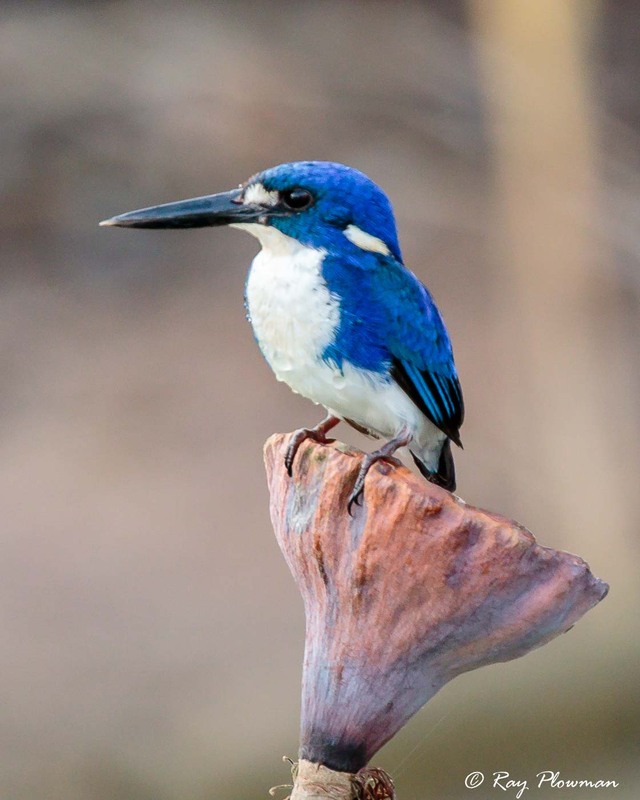 Singapore has five tree (Halcyoninae) kingfishers; two migrant visitors and three resident species, the latter are displayed in the gallery. 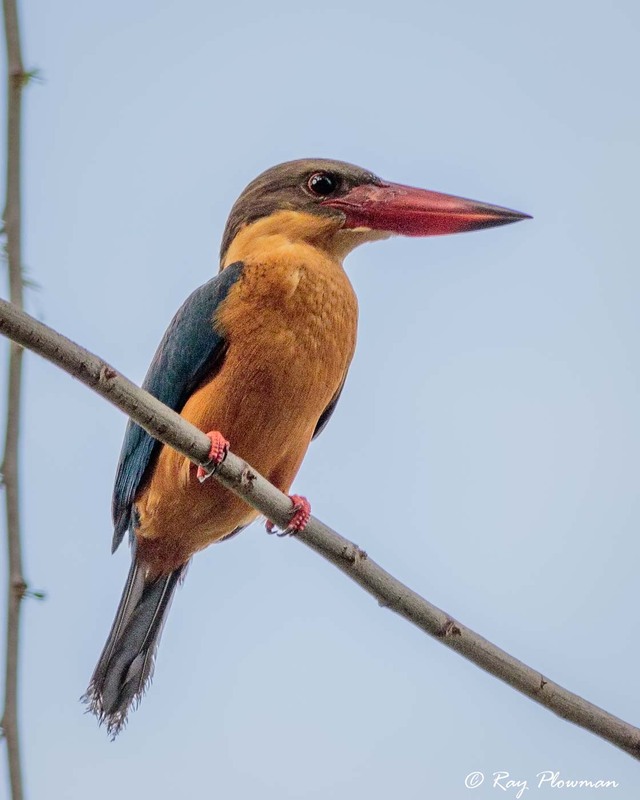 There are also four migrant river (Alcedinidae) kingfishers although some bird lists exclude the blue-banded kingfisher, a near threaten species that is probably extremely rare. 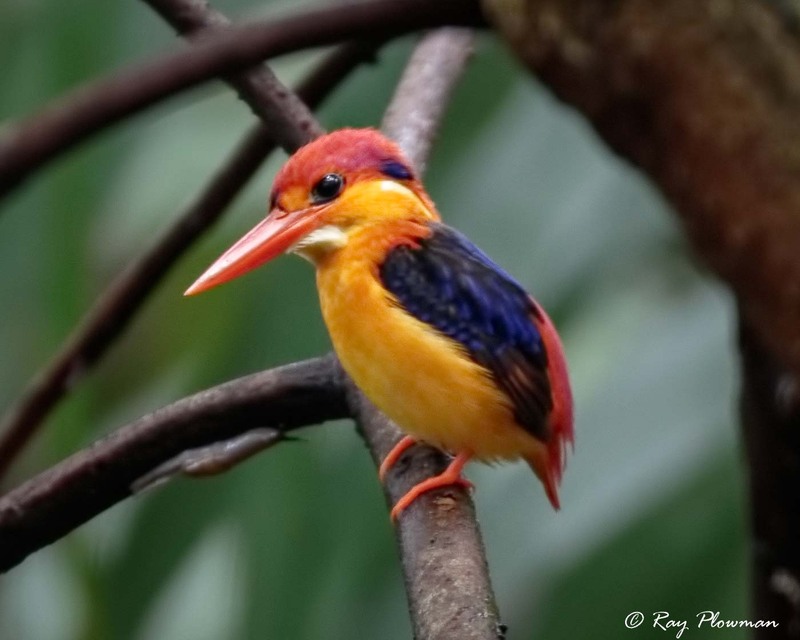 The gallery includes two river kingfishers; common or Eurasian kingfisher and oriental dwarf kingfisher or black-backed kingfisher are both small species the latter being one of the smallest at 13cm. 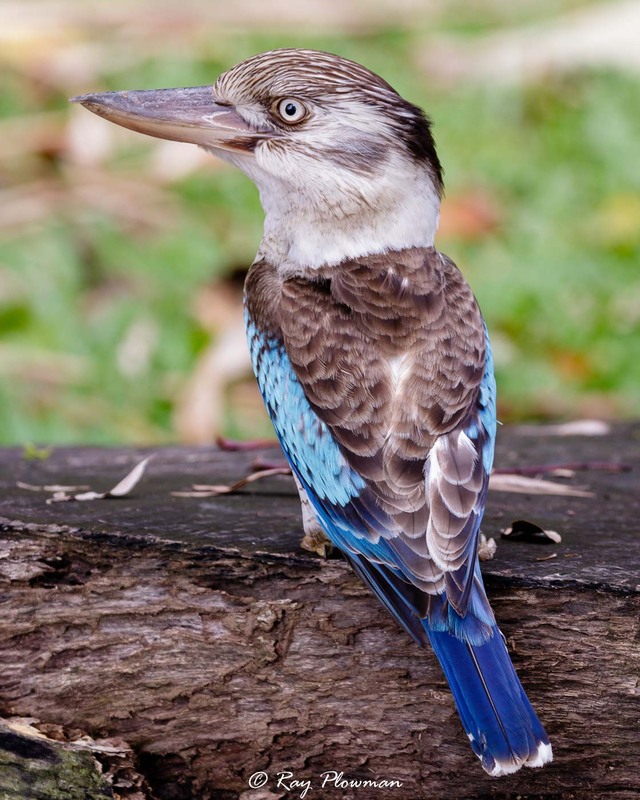 Australia has some thirteen species of kingfisher, although three species are rare or accidental. 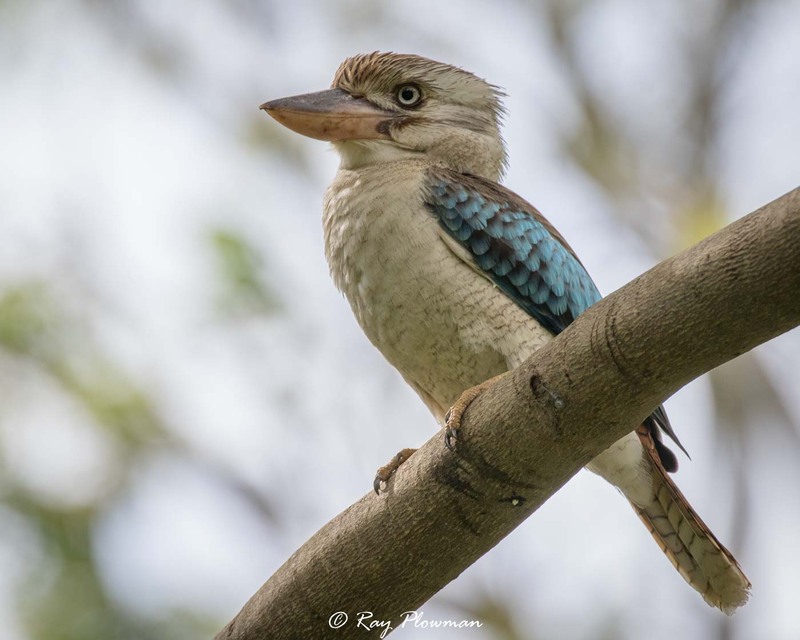 Featured in the gallery is the endemic laughing kookaburra, a blue-winged kookaburra and forest kingfisher from the tree (Halcyoninae) subfamily. 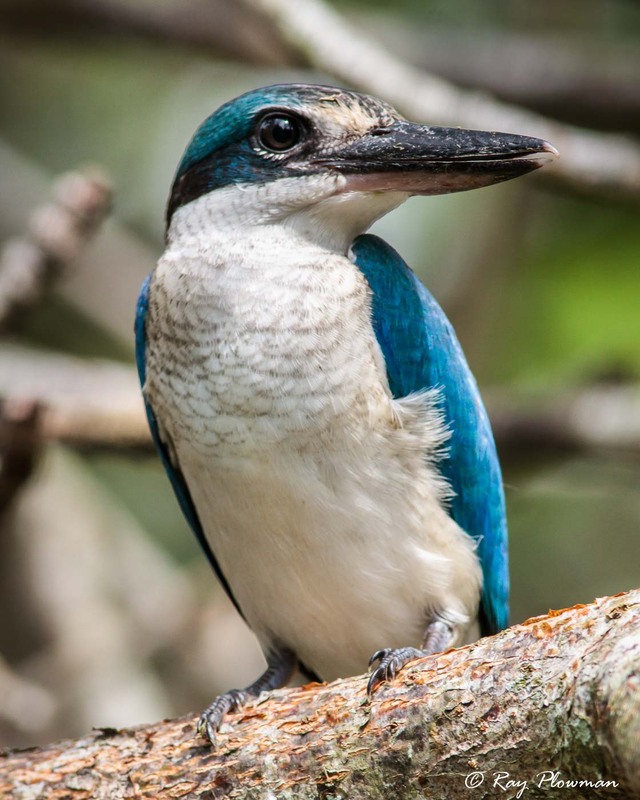 The two featured kingfishers from river (Alcedinidae) subfamily are the azure and little photographed in the Northern Territories. 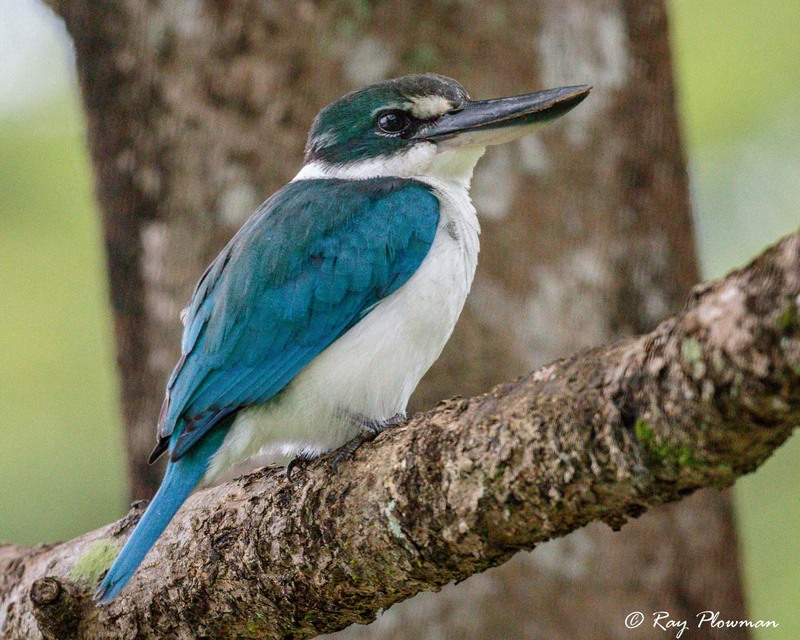 The gallery also has two images of water (Cerylinae) kingfisher photographed in Trinidad. 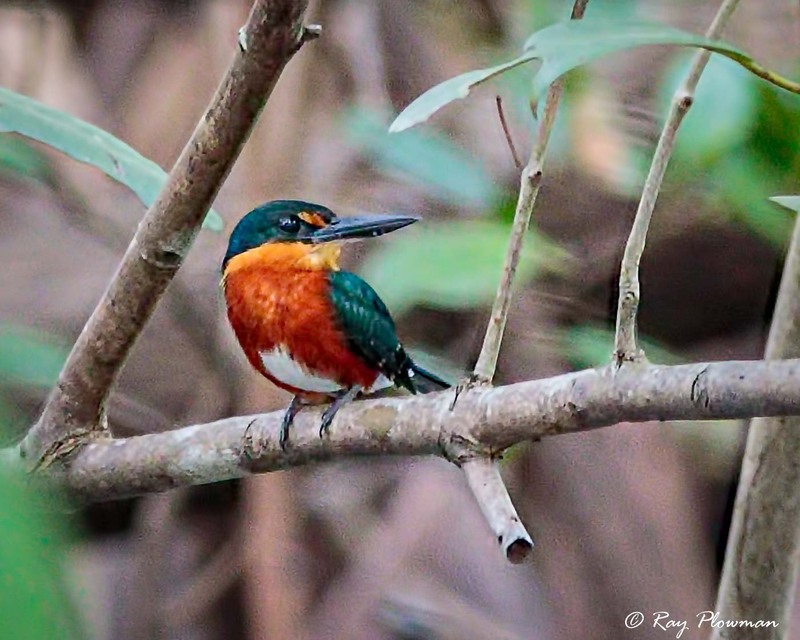 All the kingfisher allies featured in the gallery are currently Red List assessed as ‘Least Concern’. 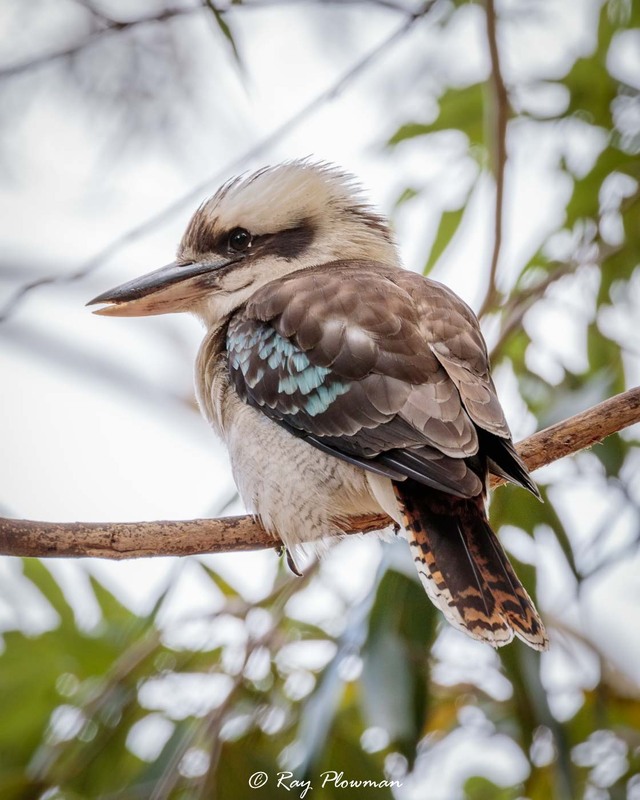 I’ve photographed the featured species in Australia, Malaysia and Singapore. 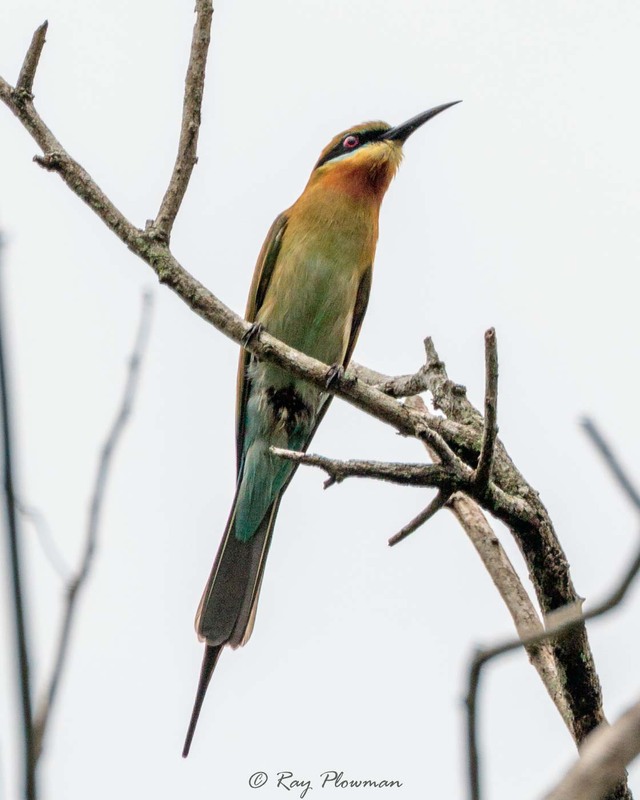 The featured blue-throated and blue-tailed occur in South East Asia while the rainbow bee-eater occurs in Australasia and the oriental dollarbird in Asia and Australasia. 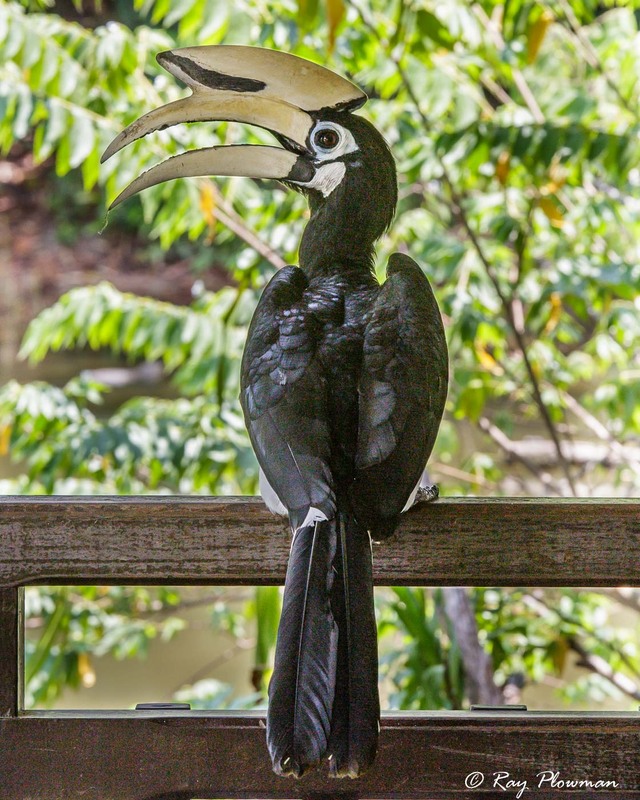 Although most Singapore bird checklists include seven species of hornbill, there are probably only two that can still occur in Singapore; the black and two oriental sub-species pied hornbill. 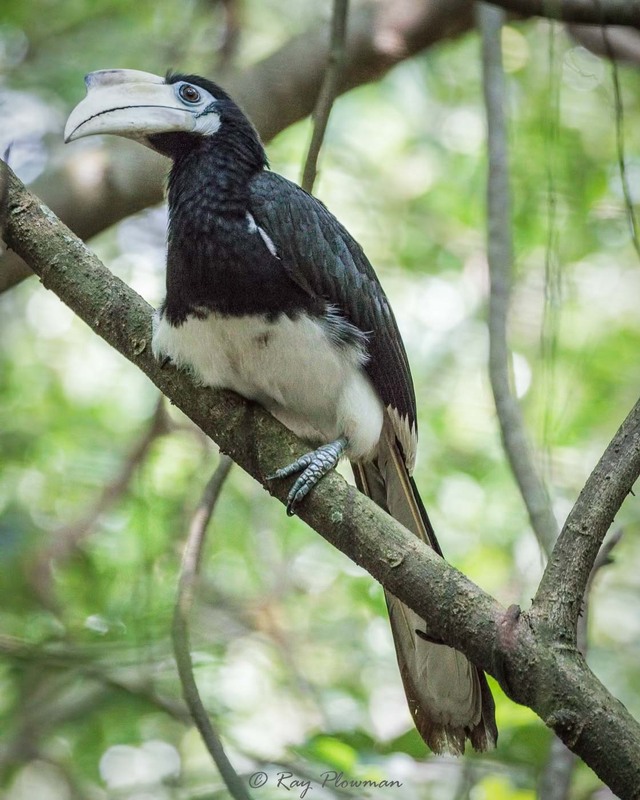 I’ve identified the hornbills as ssp convexus, the southern population, but following release in 2013 of ssp albirostris into the wild at Pulau Ubin the local population may have hybridised and I may also have missed identified the ssp. 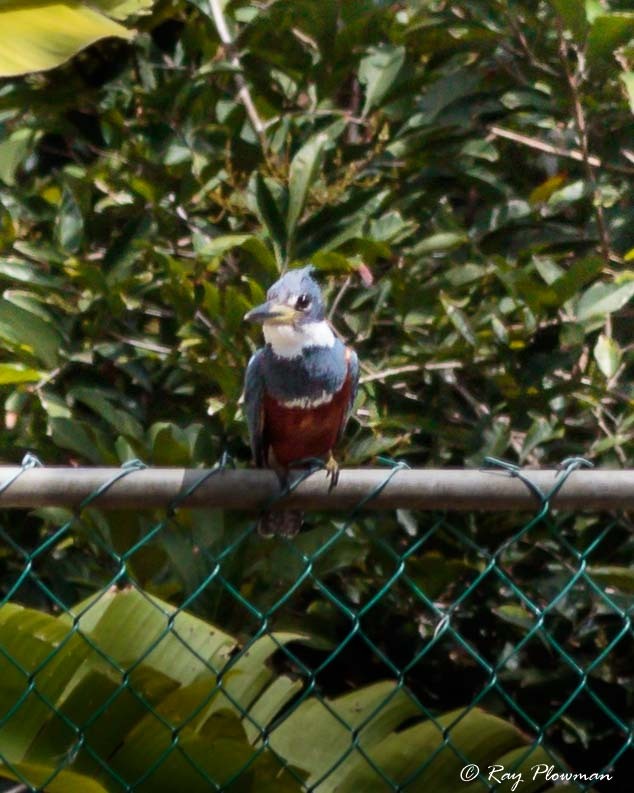 My first photographic recording of ssp convexus was on Pulau Ubin back in 2011, before the re-wilding release, so I’ve included an image of the bird foraging in my behaviours image gallery. 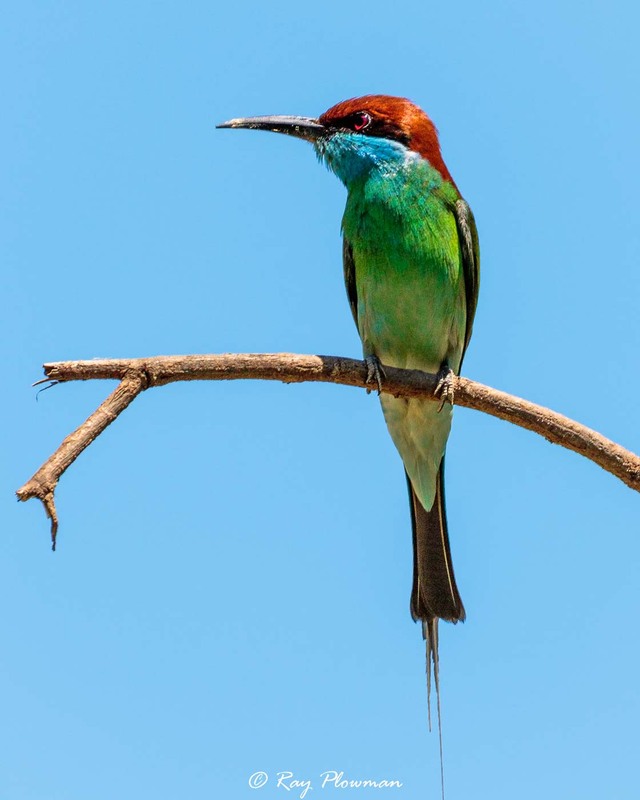 The taxonomy I follow is HBW and BirdLife International Illustrated Checklist of the Birds of the World. 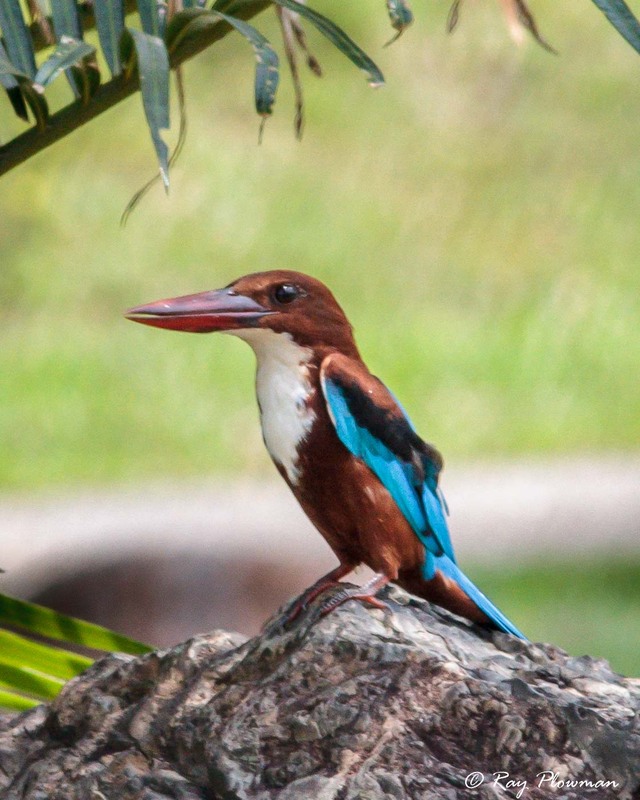 Under this taxonomy and other such as IOC World Bird List all kingfishers are listed as belonging to the Alcedinidae family. 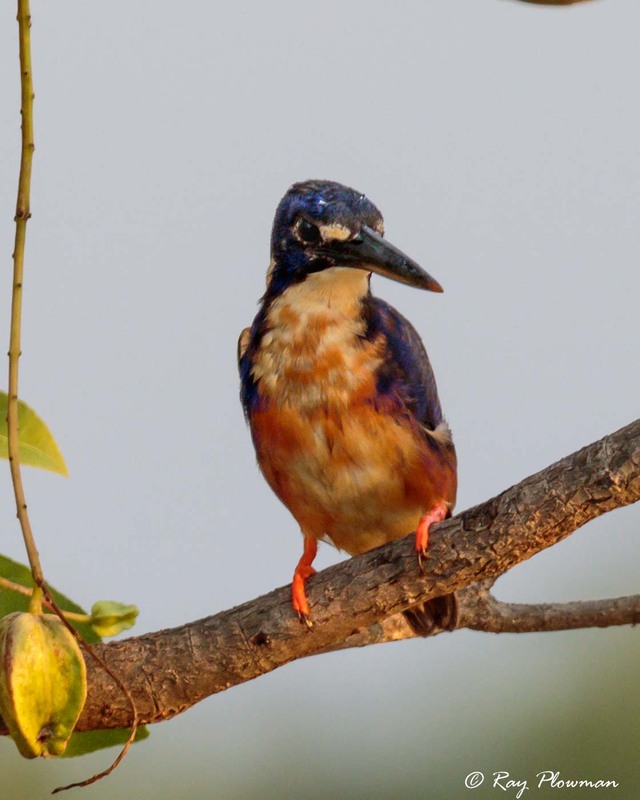 Sibley-Ahlquist taxonomy based on DNA-DNA hybridisation studies differs from the traditional approach and has identified three monophyletic groups within the kingfisher clade. Some taxonomists such as Sibley and Monroe 1990, Christidis and Boles 2008 have elevated the three monophyletic groups to family status (Alcedinidae, Halcyonidae and Cerylidae) and placed them in the suborder Alcedines while Moyle 2007 has grouped them into three subfamilies: Alcedininae, Halcyoninae and Cerylinae IOC World Bird List and Taxonomy in Flux Checklist refer. 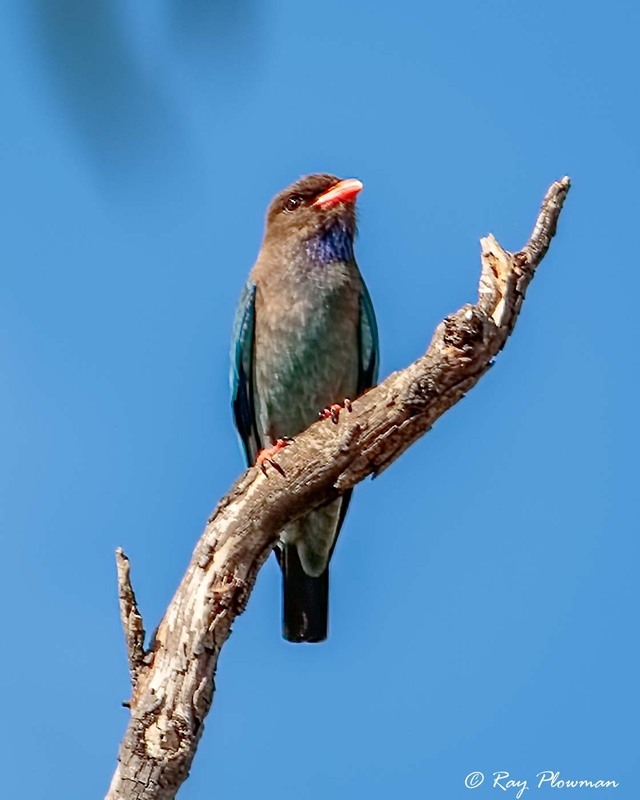 Links to cited references are listed in the Birds webpage.